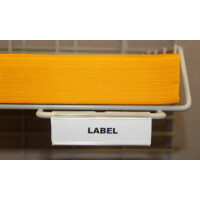 See through wire design lets you see everything clearly so mail or documents won't get lost or overlooked in the back of the mail sorter pockets. 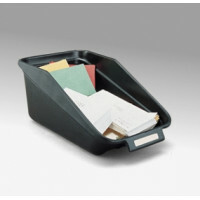 Includes 16 mail sorting pockets all adjustable in 1" increments for the perfect mail sorter pocket size opening. 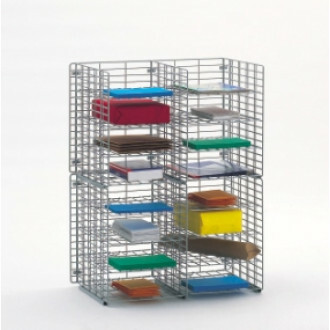 These mail sorters can be conveniently wall mounted, hung on your office walls or sides of your cubicles to save space (wall mount hardware and partition hooks sold separately below).